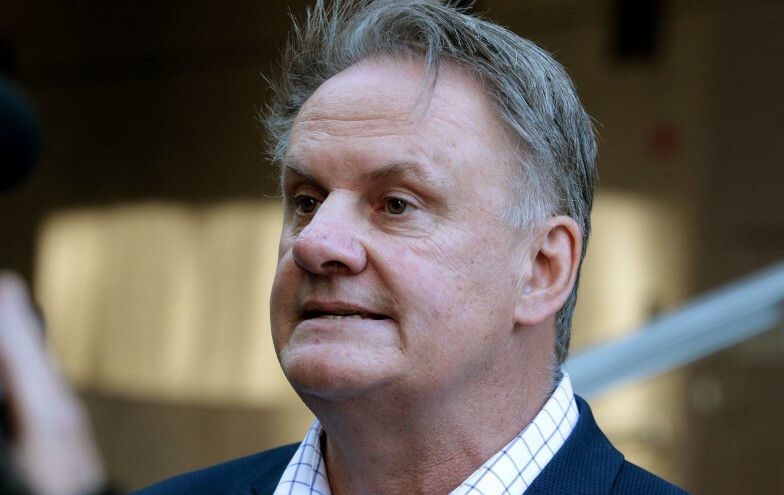 One Nation's New South Wales leader Mark Latham is facing defamation proceedings for tweets he posted about a university student charged (and since released) on terrorism charges, in a case the plaintiff's lawyer says may prompt new legislation against religious hate speech. Mohamed Nizamdeen was arrested by NSW Police Force last year over an alleged plot to kill then-prime minister Malcolm Turnbull and attack the Sydney Harbour Bridge. He was released without charge after four weeks in solitary confinement treated as a terror suspect, when police found that another man was responsible for the notebook containing the plans. In November, his lawyers announced they would be suing for defamation some of the media outlets that covered the case. The crowd -- minus the News Corp journos who were elsewhere -- lapped up Kate McClymont's Andrew Olle lecture, but where were the pollies? In arming the Kurdish regional government, Tony Abbott is helping a proscribed terrorist organisation and placing Australians at greater risk of terrorist attack. If politicians were seriously interested about eroding the power of bikie gangs they would remove the source of much of their wealth and industry, writes Greg Barns. The Benbrika sentence deals a crippling blow to these sort of prosecutions and is a major set back to the perception and reality of Howard’s anti-terrorist laws, writes Peter Faris. Julia Gillard this morning approved proposed new laws that would give employers powers to snoop on workers' emails. It's all about counter-terrorism apparently, writes Katherine Wilson.